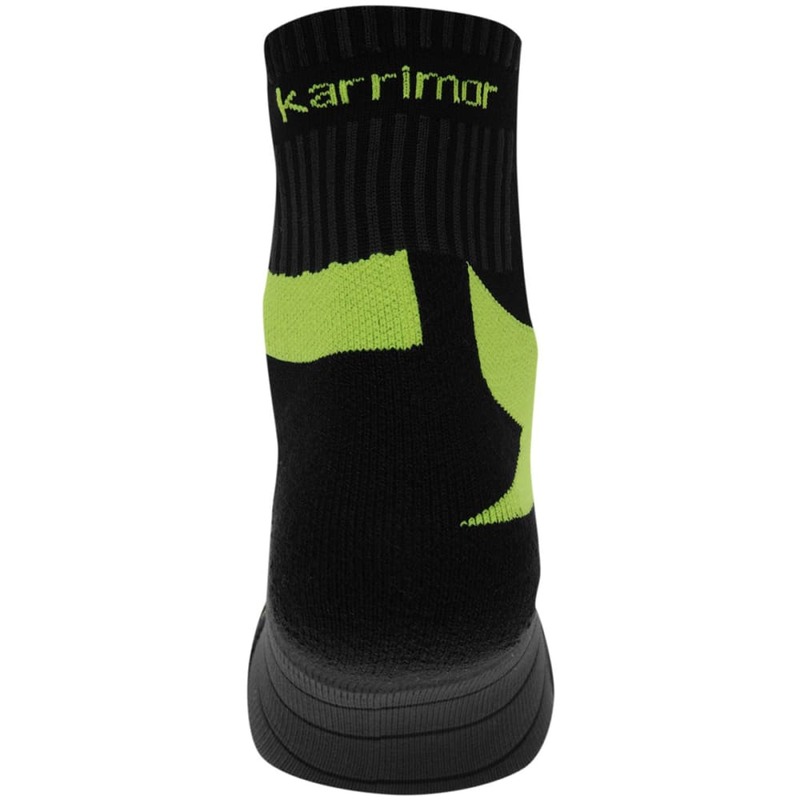 The design of the Karrimor Duo Socklet is massively innovative and will have you buying more pairs after you step out for a run in these. 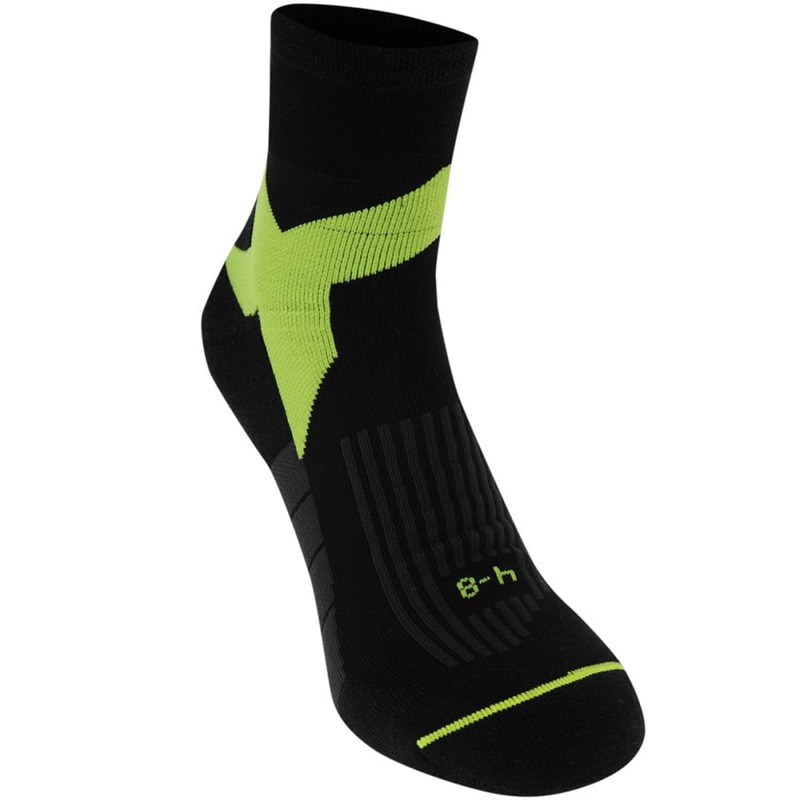 The 2-sock design offers various benefits over traditional designs, allowing for a more comfortable feel. The outer sock absorbs more impact force and reduces abrasion, while the inner sock helps to transport moisture outwards towards the second sock layer and away from the skin. This moisture-wicking ability is further advanced by the DRX technology, helping to increase breathability and comfort levels. The inner sock also uses Meryl Skinlife tech to reduce odor build up.